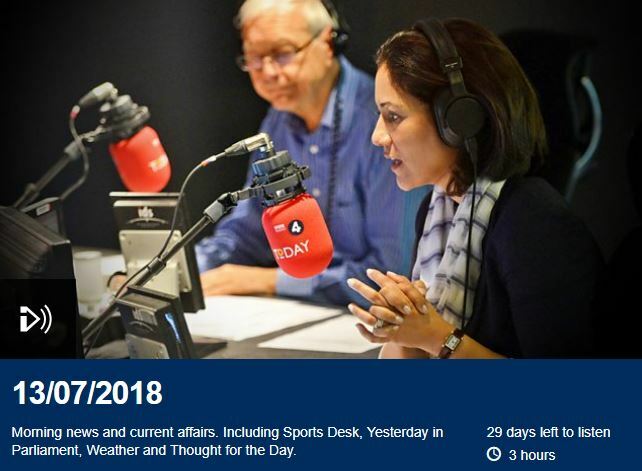 We listened with interest this morning to Radio 4’s Today programme. (To be specific, the time was 8:42 am, and the relevant discussion can be heard online at time-point ‘2:42’ of the broadcast, available online at bbc.co.uk/programmes/b0b90pym#playonline ). Rosa Mockton, learning disability campaigner. They were describing how today they will appear in court to argue that the Court of Protection is not (but should be) appointing Deputies for Personal Welfare (‘Welfare Deputies’) on a consistent and true interpretation of the ‘best interests’ of the person lacking capacity . They will argue that because the Mental Capacity Act and its Guidance focus on exceptional and difficult cases, and assume that the majority of cases will be decided ‘through agreement’ after ’round the table discussions’, best interests are often under-considered or mis-considered. Rescare has campaigned on this issue since the Mental Capacity Act was implemented. We have first-hand knowledge of how unsuccessful most of our members (parent carers) have been in any applications for welfare deputyship. On this website, their is an earlier blog post on this theme, entitled ‘The Eye of A Needle’! Rook and Monckton argue (like us) that the practical reality of the implementation of the Mental Capacity Act has been the dis-empowerment of family carers and parents; while conversely social workers and care departments have been allowed to take more best interest decisions – although those decisions are increasingly based not on best interests alone but affected by financial and policy considerations. In answer to the interviewer’s question, they explained that they were well aware that there are degrees of incapacity; that they were concerned that the views of adults with some capacity are not sufficiently sought or considered, and that the best interest assessment of those with more serious conditions is often flawed. PS. Rook and Monckton’s petition to the court was crowd-funded. I think we owe a debt of thanks to all those who contributed.